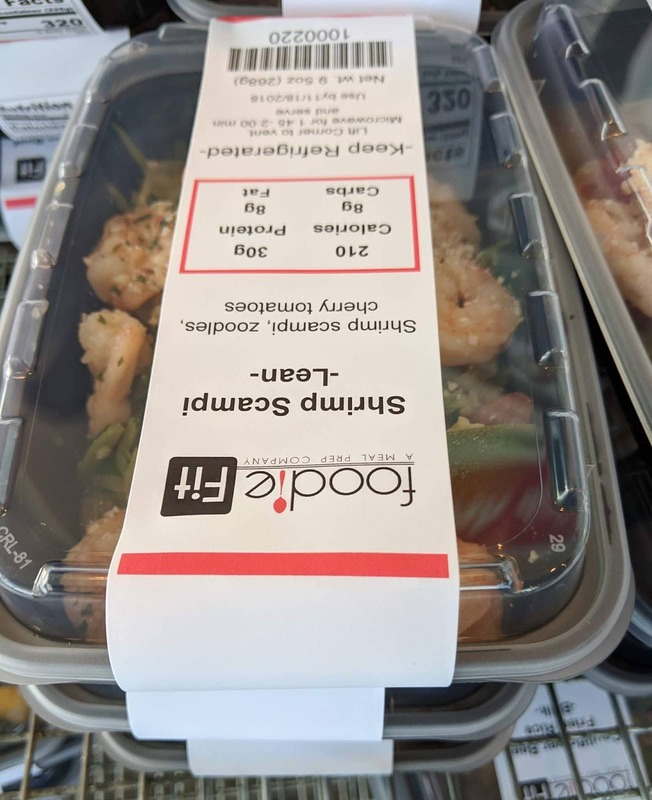 Foodie “Fit” Labels – Color Label Solutions, Inc.
Foodie Fit, foodiefitmeals.com, is a Las Vegas meal prep company that combines the knowledge of macro and micronutrients to create healthy and delicious dishes. Pick the meals that best suit your diet & appetite or create your own custom meals. 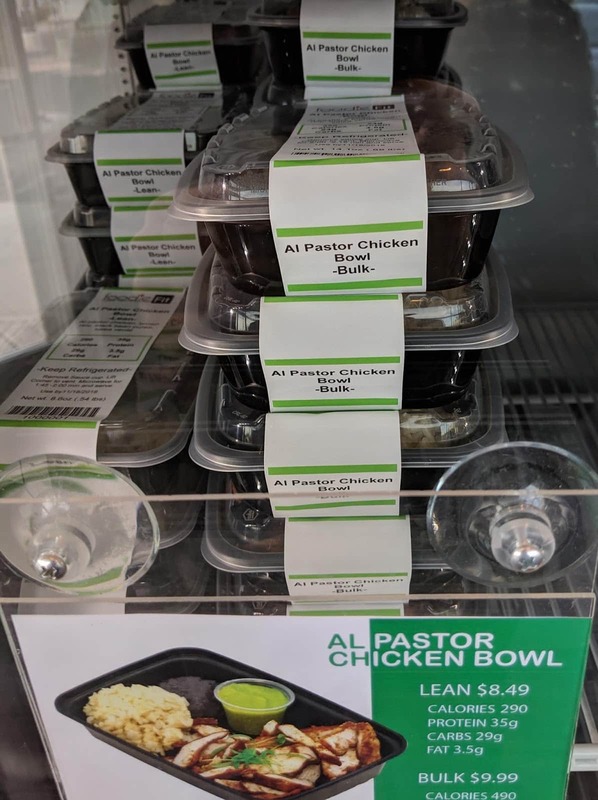 They add new items every other week so that your taste buds never get bored. The meals are prepared fresh daily and never frozen. They offer free nutrition consultations to help you hit your fitness goals. Andrew Kowal, owner of FoodieFit came to us some time ago. As a new food company, Andrew wanted to print labels internally as they needed them. “As we rotate our menu every other week, it’s impossible to use preprinted labels. Large minimum order quantities and obsolete labels make purchasing preprinted labels not feasible for us”. 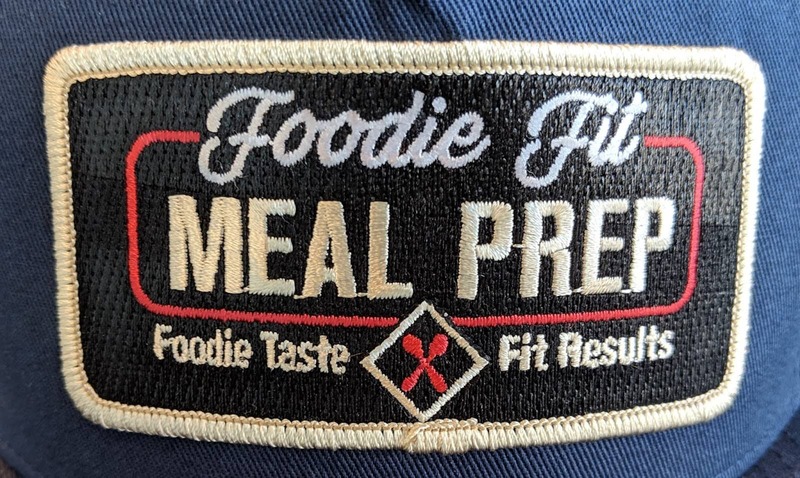 We started working with Andrew by printing the FoodieFit logo on the C3500 printer to review the print quality. 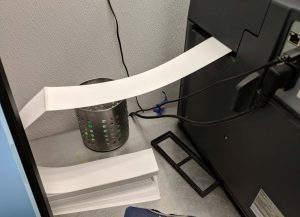 I tell people the C3500 printer is perfect when you want to print an image (like a logo), text, color codes and barcodes on a basic white label. 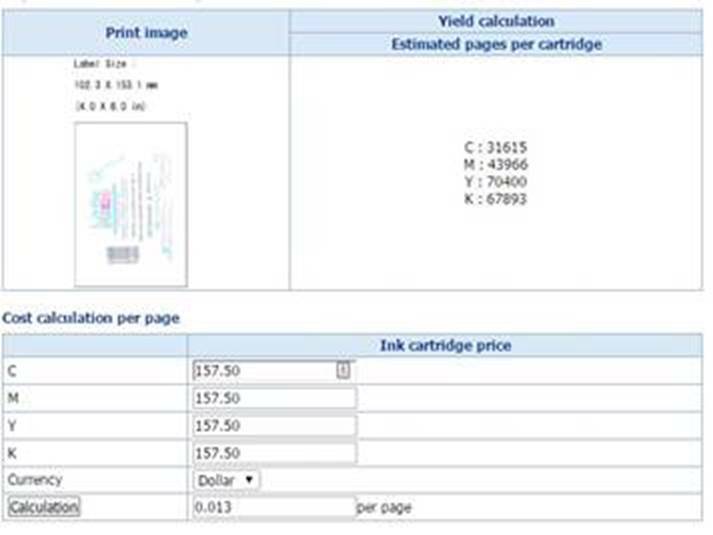 For Andrew, we calculated the estimate ink cost of FoodieFit’s initial label designs. For a 4” x 4”, the estimated cost was $0.013/label. Based on the costs of the printer, labels, and ink, Andrew purchased a C3500 as well as BarTender. As Andrew changed label artwork constantly, he wanted a way to update ingredients and product names quickly. After about 1 year of using the C3500, Andrew contacted me about a C7500. 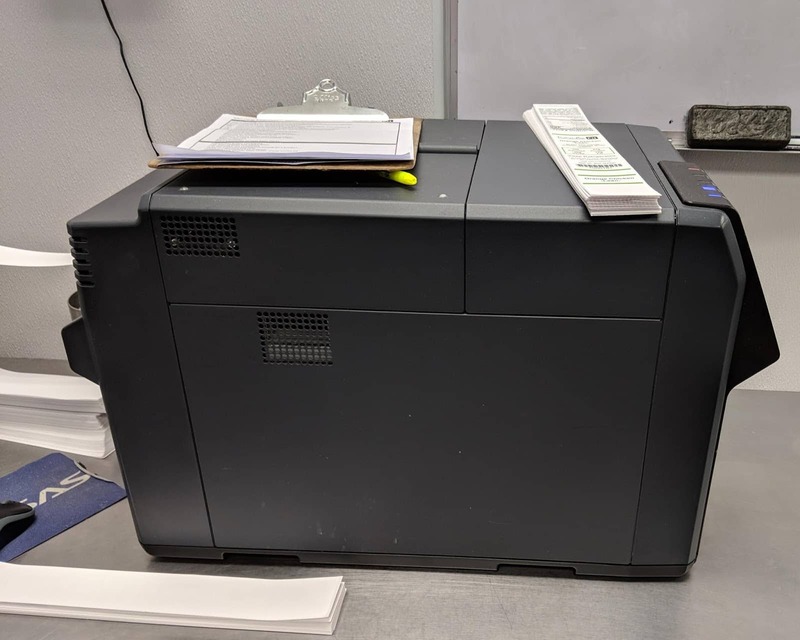 “We need faster printing as well as higher print quality.” After some print samples, Andrew purchased a C7500 and made the C3500 his “backup” printer. About the same time, Andrew decided that FoodieFit needed some type of tamper-evident label. 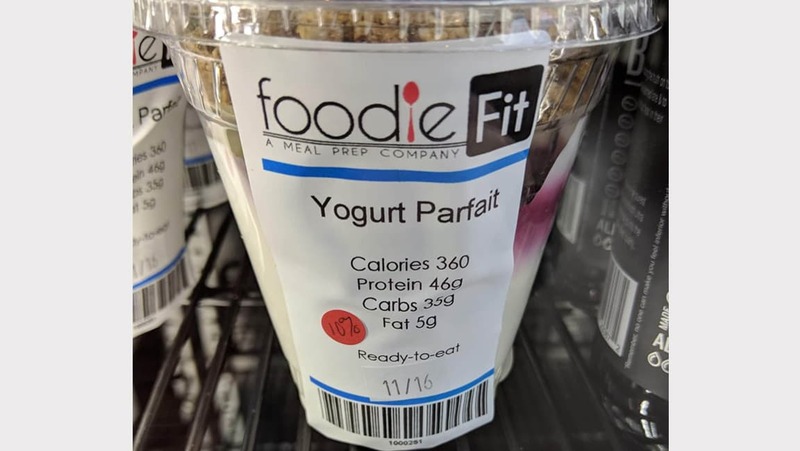 Given their packaging, FoodieFit decided to begin using a 2” x 16”; to wrap around and seal their package. Given the length of the label, we recommended they use a fan folded version of this label. And the fanfold labels work great for them. 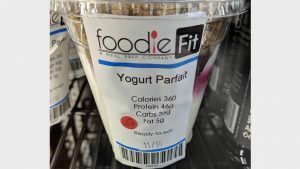 With the ability to print labels on-demand, Foodie Fit has implemented a color code system for their products. 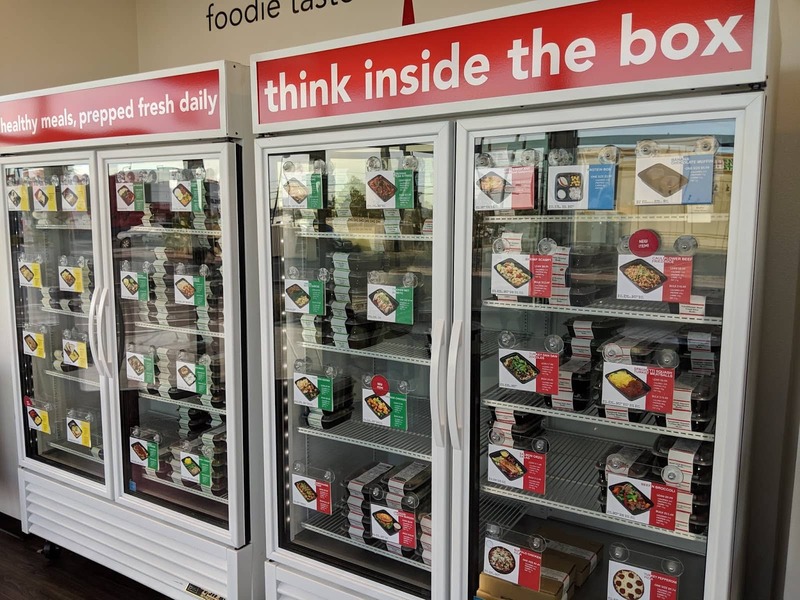 Color coding helps both customers and employees select the products they want; Especially when stored together in a warehouse or even in a refrigerator. FoodieFit’s progression from the C3500 to the C7500 is not uncommon. 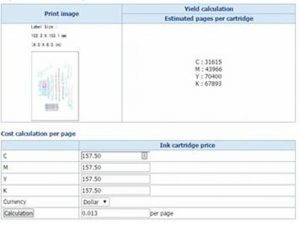 As the confidence and requirements grow for printing on-demand color labels, it’s natural to want higher print quality and faster production. And we want to help our customers grow their business. FoodieFit is a great customer of Color Label Solutions. And I admire Andrew’s entrepreneurial skills as his operation grows, with plans for more locations and centralized production. One of the best aspects of working at Color Label Solutions is customers like Andrew and FoodieFit. If you need labels for your food products; or even color-coded labels, contact us. We’ll help you produce the labels you need when you need them.